The sub-champions of the 2017 National Elite Basketball League (NEBL), the San Pedro Tiger Sharks, returned from Dangriga Town victorious after defeating Dangriga Dream Ballers on Saturday, February 17th. Held at the Russel Chiste Garcia Auditorium, the Tiger Sharks went up against a difficult opponent who made them work hard for their victory. Throughout the match the scoring stayed tight, pressuring the island team to take advantage of every opportunity to stay in the lead. However, at the end of four grueling quarters, the San Pedro Tiger Sharks managed to steal the victory with a close score of 85-81. Dangriga Dream Ballers proved to be one of the toughest opponents the island squad has faced since the opening of the 2018 NEBL season. At the end of the first quarter, the host team was up by one point, with the Tiger Sharks edging in a score of 28-27. By half-time, the scoreboard flipped and the Tiger Sharks were up by one point with a score of 45-44. 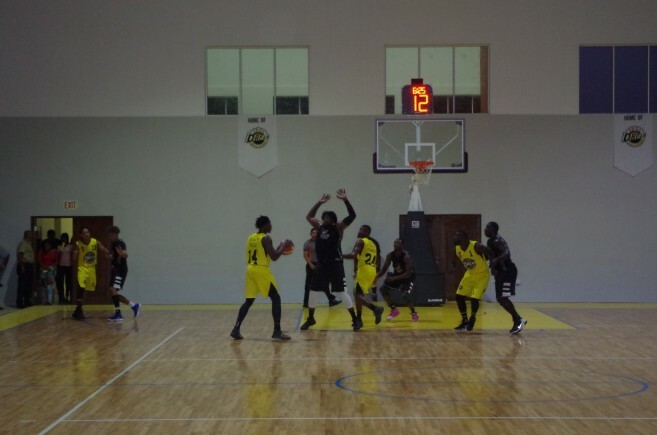 During the second half of the game, Dangriga Ballers were determined to take the victory and by the end of the third quarter, they had a three-point lead. 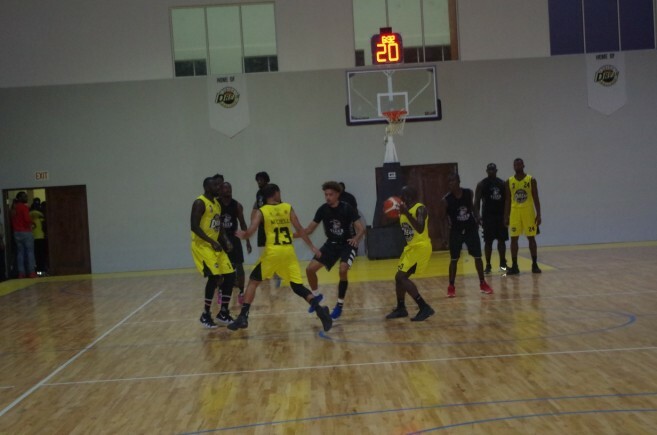 In the last quarter, the island team upped their game under the leadership of Captain Jamal Kelly and Jihad Wright, they managed to net some crucial points. The Dangriga team was in no mood to hold back their offensive and threatened to steal the victory in the last minutes of the game. But once again, with the strategy of Captain Kelly, the Tiger Sharks were able to finish the game with a satisfactory score of 85-81 walking away with the victory. The Tiger Sharks are now the top team in the NEBL, with a clean record of zero defeats. 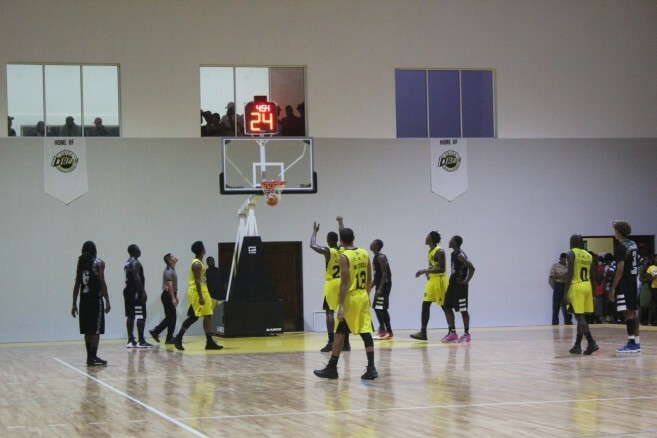 Other games that took place over the weekend included Verdes defeating Belize City Defenders 73-61, and Belmopan Bandits overcoming Orange Walk Running Rebels 82-73. 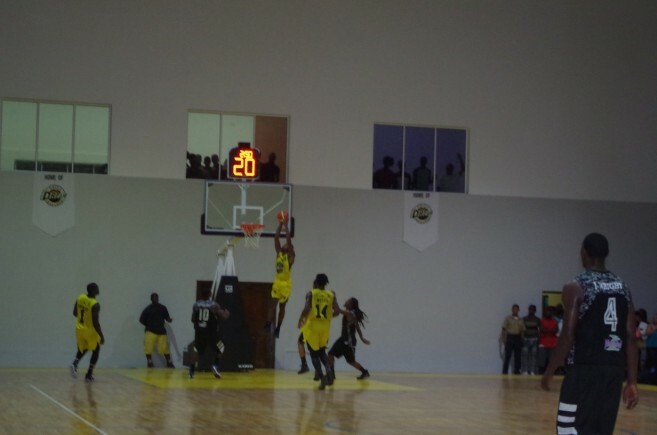 Thursday, February 22nd - Belmopan Bandits vs Belize Hurricanes at UB Gym in Belmopan. Saturday, February 24th - Belize Hurricanes vs. Dangriga Dream Ballers at St. Catherine's Auditorium in Belize City. Saturday, February 24th - San Pedro Tiger Sharks vs. Orange Walk Running Rebels Angel Nuñez Auditorium in San Pedro Town. All games will start at 9PM, except for the match on Thursday between Belmopan Bandits and Belize Hurricanes which will start at 8:30PM. Another victory for the San Pedro Tiger Sharks! Tiger Sharks net another win! Meet your 2018 Tiger Sharks Basketball Team!